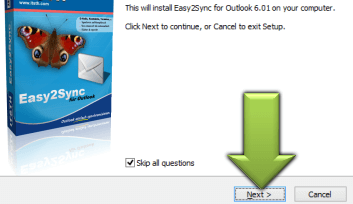 To avoid a misunderstanding: Easy2Sync for Outlook synchronizes between PCs. Either a between PST files or Exchange servers. 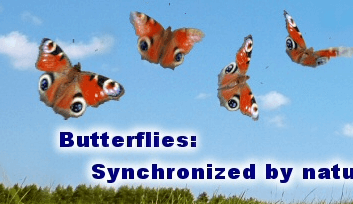 There are other programs to synchronize your mobile device - normally you get this kind of software together with your device. But what if that's not enough? Easy2Sync for Outlook lets you filter out unwanted e-mails by age, category, folder, subject or private flag. 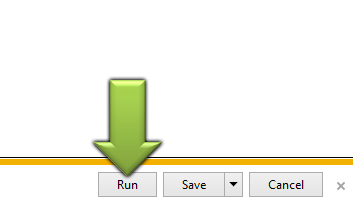 Then you can synchronize this smaller group of e-mails to the device. Save space on your handheld. And synchronize only the e-mails of the last few weeks. If you write an e-mail with your handheld, it will automatically be transferred to your PC. Older mails will be ignored. All 15.000 employees are listed in your company's Exchange server. That is too much data for your phone. Use Easy2Sync to synchronize your Exchange server with a PST file and accept only employees where the contact is marked with the category 'Marketing', for example. 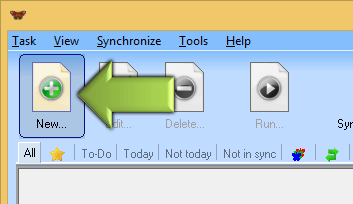 For Easy2Sync for Outlook that's no problem. Perhaps you have a backup folder for old e-mails in your Outlook. Or some less important folders in general. So, filter them out during the synchronization and transfer only the folders that you REALLY need to your handheld. If your handheld stores your private appointments, then this data shouldn't be on your company PC. Simply filter it out, using the mentioned bridge solution. All business appointments (and their changes) get sync'ed between PC and handheld as usual. But the private appointments (or contacts, whatever you want) stay where they are - on your handheld.